1. 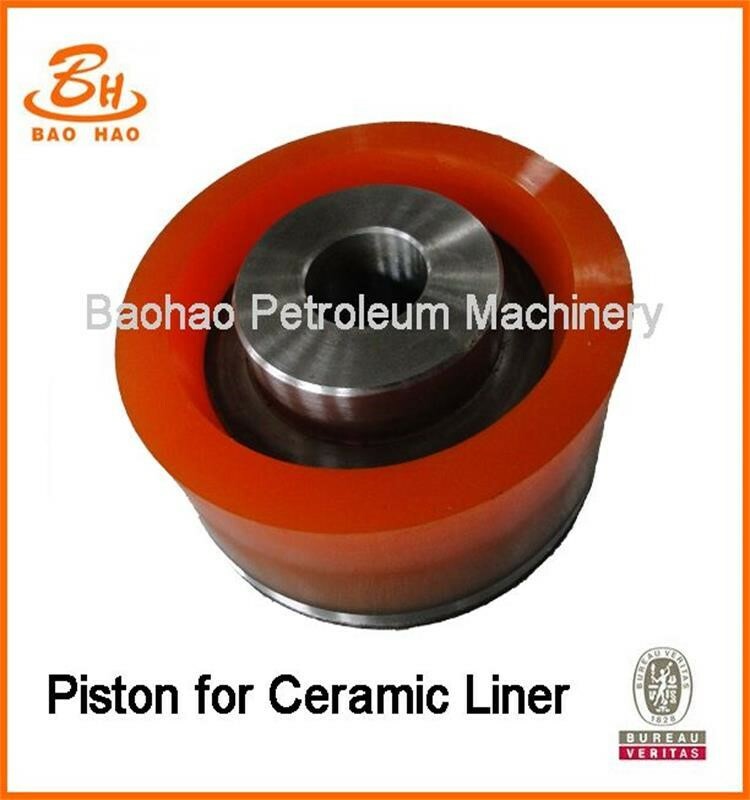 The function of the piston is working under high temperature, high pressure and bad lubrication conditions. 2. 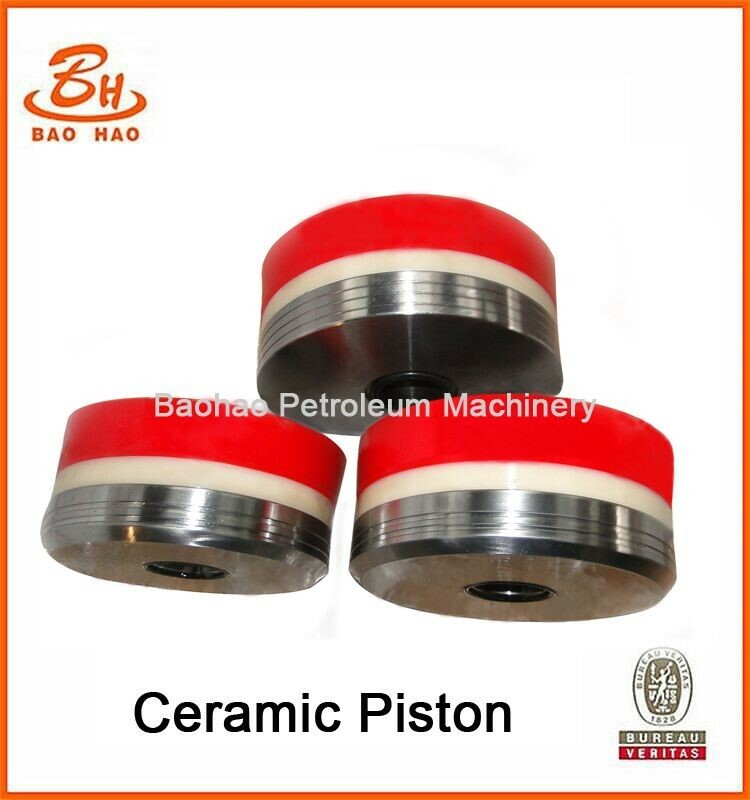 The pistons are fully interchangeable with other API standard designed pistons and deliver maximum performance in almost all drilling conditions. 3. The hub is formed from high grade steel. The piston rubber is made from specially formulated compounds which are resistant to the effects of heat,oil and water. 4. 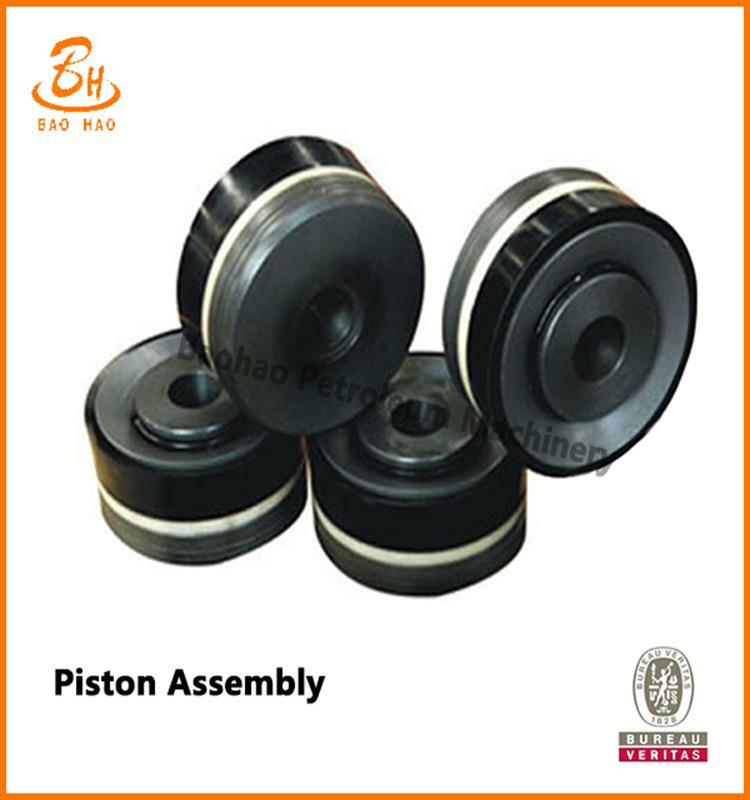 The multi-ply fabric reinforced backings used in the production of the piston rubbers provide positive,wear resistant seals. High tensile strength, resistance to chemicals, hydrocarbic. 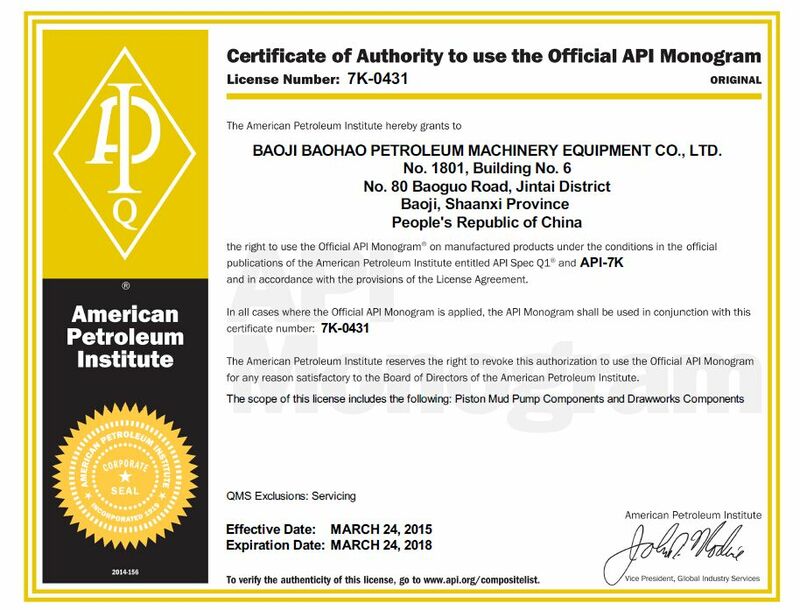 1.Function: Piston Assembly is main parts of mud pump Fluid End, piston Assembly is reciprocating linear motion within cylinder liner, thereby creating a mud pump discharge pressure. 3.Metric pumps adopt F800,F1000,F1300,F1600 pistons.The inner hole of F500 piston is smaller than that of other models. Looking for ideal Ceramic Piston Assembly Manufacturer & supplier ? We have a wide selection at great prices to help you get creative. All the NBR Pump Piston are quality guaranteed. 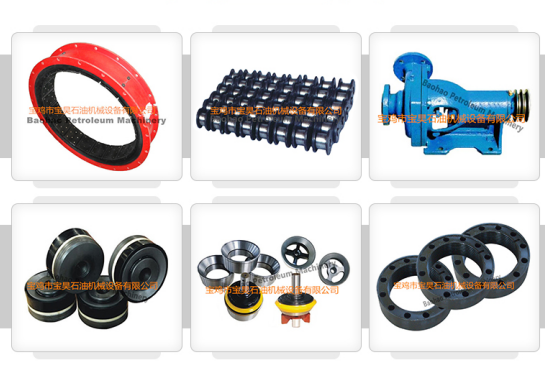 We are China Origin Factory of PU Piston for Pump. If you have any question, please feel free to contact us.